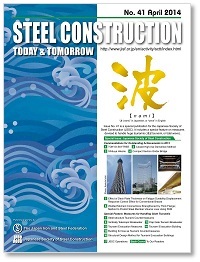 The Japan Iron and Steel Federation (JISF) has prepared a list of reference materials on steel construction technologies in Japan. 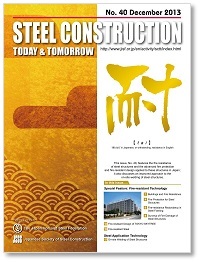 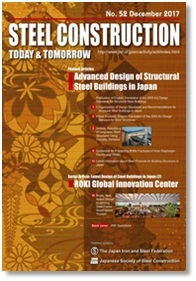 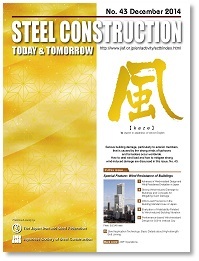 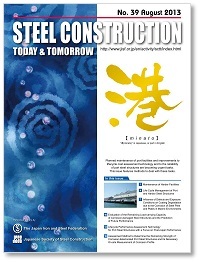 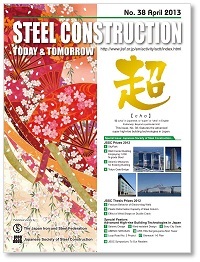 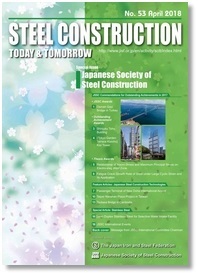 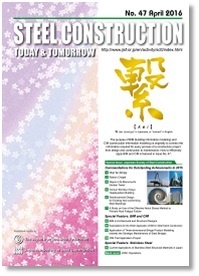 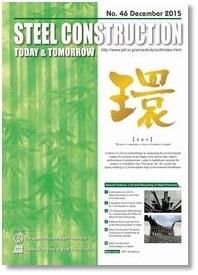 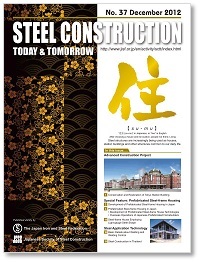 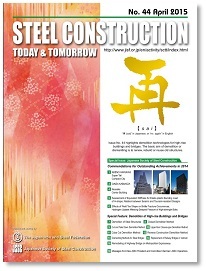 In order to contribute toward wider applications of Japanese steel construction technologies overseas, JISF has prepared the reference material in answer to the request of the Ministry of Land, Infrastructure, Transport and Tourism, which briefly introduces 27 kinds of steel construction technologies and steel products for construction widely applied in Japan in the field of building construction and civil engineering. 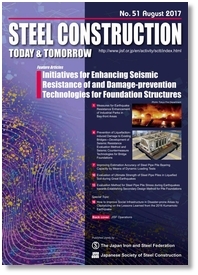 These technologies and products are conducive to improving the functions of buildings, port/harbor facilities and other infrastructures and demonstrate their application effect in disaster prevention. 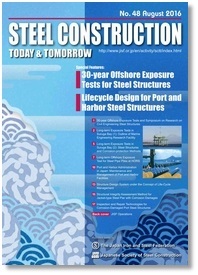 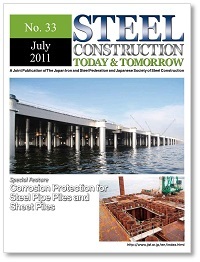 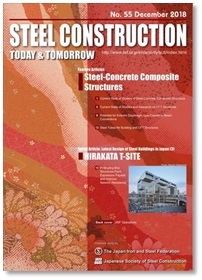 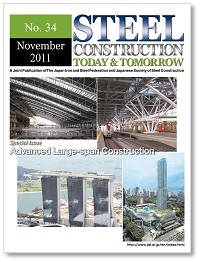 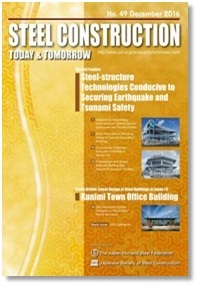 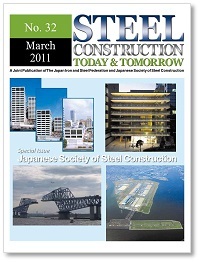 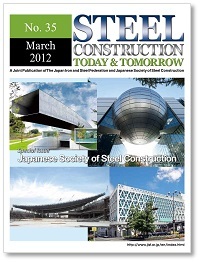 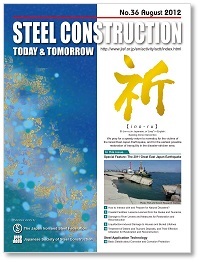 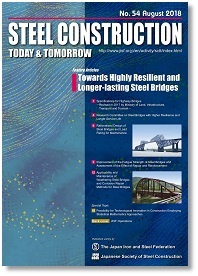 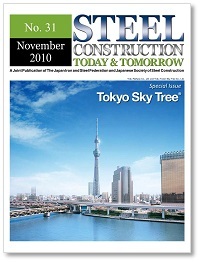 STEEL CONSTRUCTION TODAY & TOMORROW was first published in January 2003 as an English-language technical magazine with a focus on steel-structure construction and is jointly sponsored by the Committee on Overseas Market Promotion of The Japan Iron and Steel Federation (JISF) and the Japanese Society of Steel Construction (JSSC). 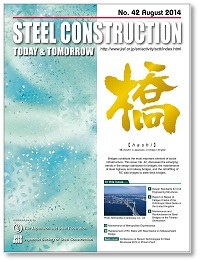 Since then, it has been issued periodically to introduce Japan's advanced technologies in steel-structure construction to interested people around the world. 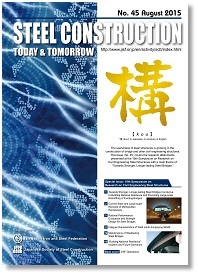 In addition to the English version, text translations in Vietnamese, Thai, Indonesian and Khmer are available on our website in order to promote better understanding among our subscribers in the emerging countries of Asia. 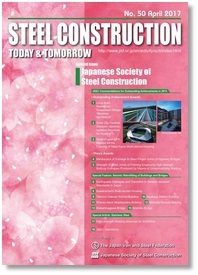 Further, the figures, tables and photos with English explanations and captions are attached to the end of each article in the non-English versions. 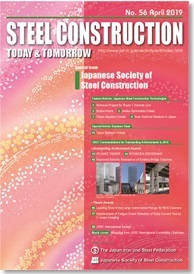 Copyright © 2011 The Japan Iron and Steel Federation.